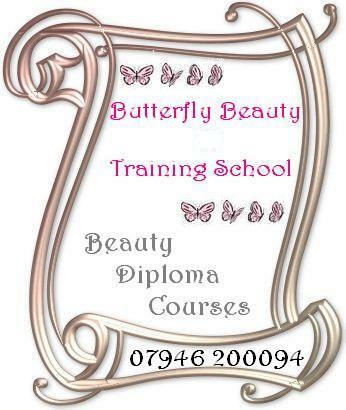 Payment can be paid by card payments, bank transfer to Butterfly Beauty a/c 03577562 sort code 20-53-30 or direct to the training school in cash/cheque, a cheque or postal order made payable to: Butterfly Beauty and sent to 50 Putteridge Road, Luton, Beds. LU2 8HG or paid via Paypal to butterflybeauty@virginmedia.com. Please include name & course attending with all payments. 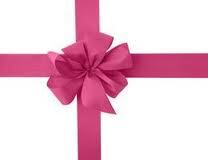 Please either email the form to us, or send by post with payment fees before your course date. Please read our T&C policy.